It is now less than three weeks until Halloween, so it is time to start planning your outfit, how you are going to impress your friends. 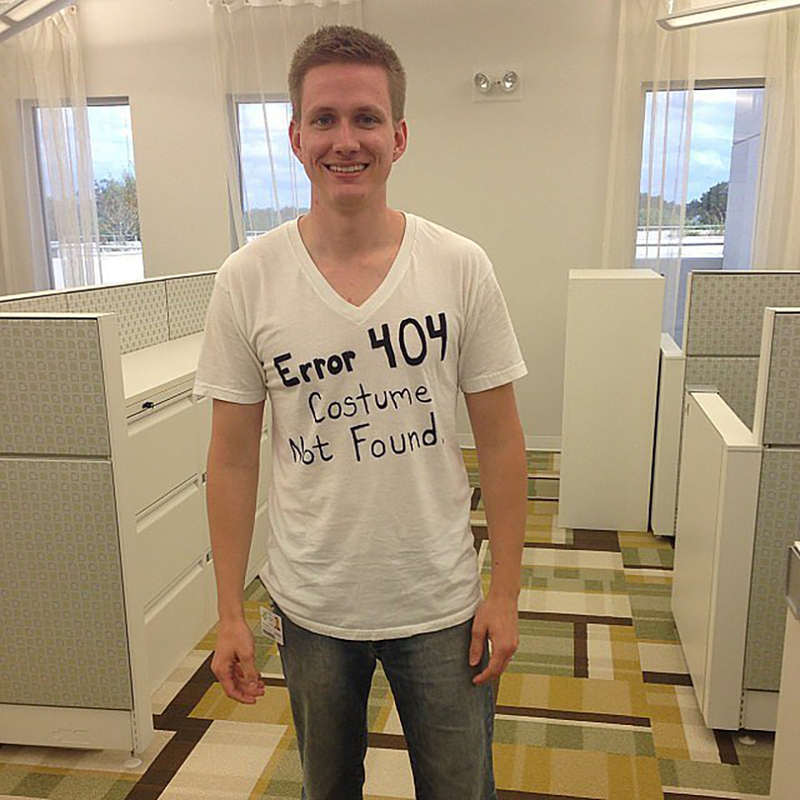 But it is very hard to go all out on your costume when your bank account is wearing thin. Not everyone can be Spiderman or The Joker, and if you are one of the few girls who aren’t already planning on going as Harley Quinn, here are ten genius outfits you can plan and make for next to nothing. We will start off simple, shall we? Pay homage to the god-awful film that is Fifty Shades of Grey with this gem. Simple, easy and free. Just pop down to your local B&Q and take the grey paint strips (this may look weird if you go and take a lot all at once, so may we suggest you spread out your visits). Take an old t-shirt, and simply stick the strips of card to yourself. Job done. 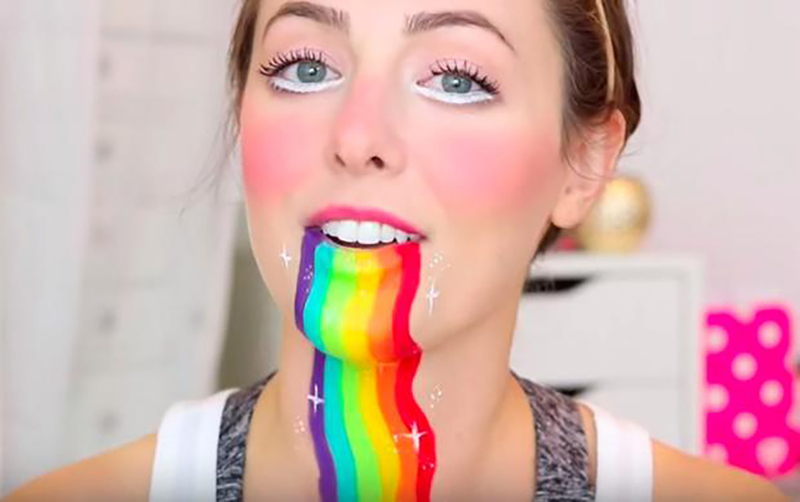 For those Snapchat enthusiasts, why not go with everyone’s favourite filter? You will need some face-paint which you can get from any stationary store or supermarket, then simply paint from the mouth to the neck in bright, colourful strips of tech-related hilarity. This one is guaranteed to have people wanting selfies with you all night. This one, although it may be impractical, is still tons of fun and easy. Just take a few party balloons, which again, are available at all supermarkets for a couple of quid. Inflate them and then put them in a clear bin bag (not one that’s already been used, obviously!). Put that bag on you, either by cutting holes in the bottom for your legs or just stick it with tape. 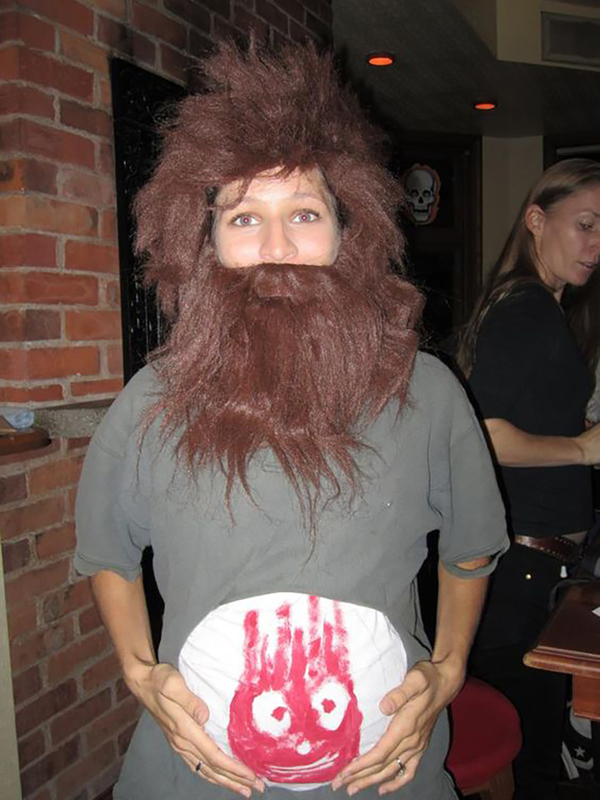 Then voila, a genius costume that I don’t think many others will think of. For this one you just need a white t-shirt and a few bits of cardboard (Colours: red, blue, yellow and green). Cut two circles out of each different coloured bits of card, then on the white tee, stick one of each coloured circle on, so it looks like you are wearing the mat. Then for the instruction card, take the remaining circles and stick them to each corner of a large square of cardboard. 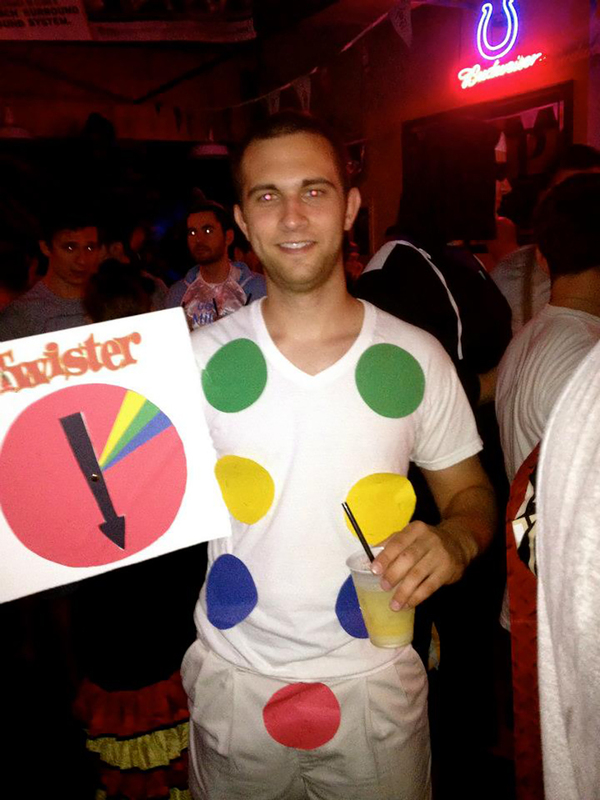 Then simply tell your friends to close their eyes and pick a colour, and there you have it, human Twister. 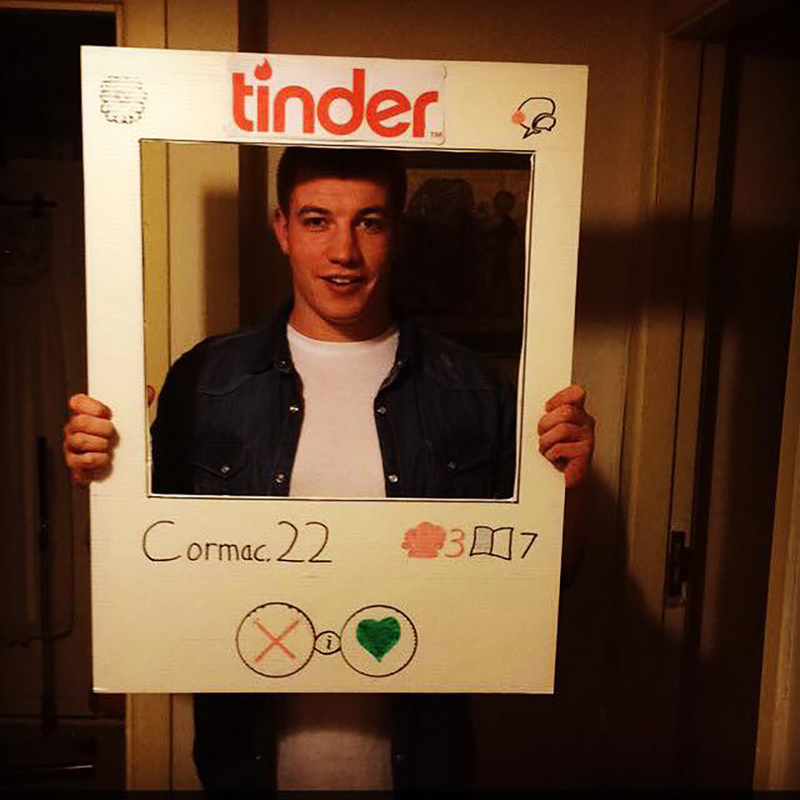 If you’re single, you can look desperate and go with what this lad has done. Enjoy. Re-create this classic movie look from the 2000 film. Buy a fake beard and cheap football (the more white it has on it, the better). Paint Wilsons face on the ball (we do not suggest going all out and using blood, the same way Hanks did, red paint will do just fine) then just simply put the fake beard on, easy! What’s needed for this little masterpiece? Just one bit of card. 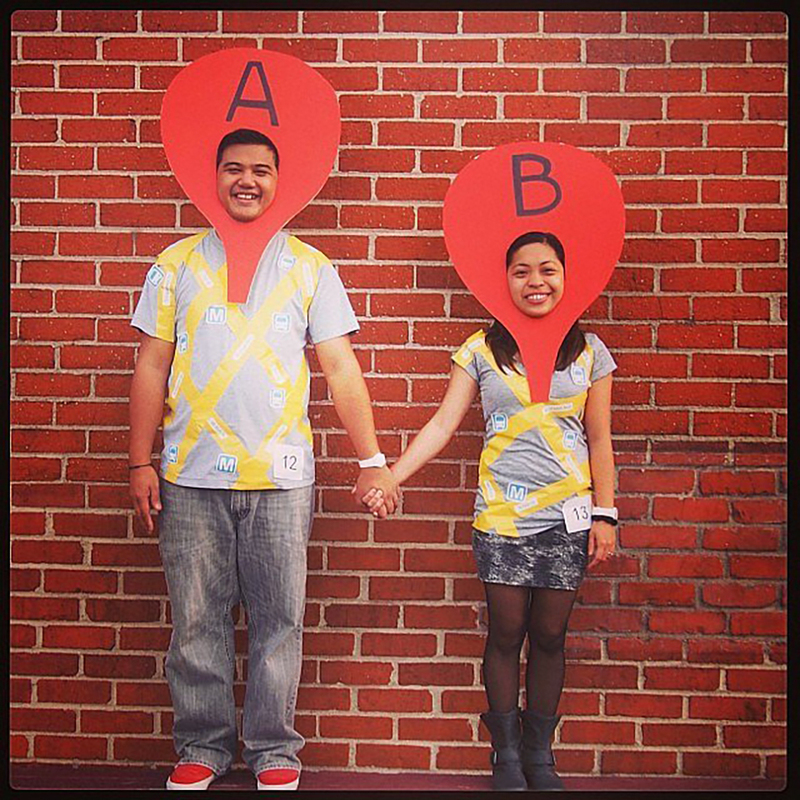 Just paint the card red and cut it into the shape of a pin on Google Maps, think of an upside-down teardrop. Put a small black dot in the main body of the card and stick it on your clothes. It is as simple as that. 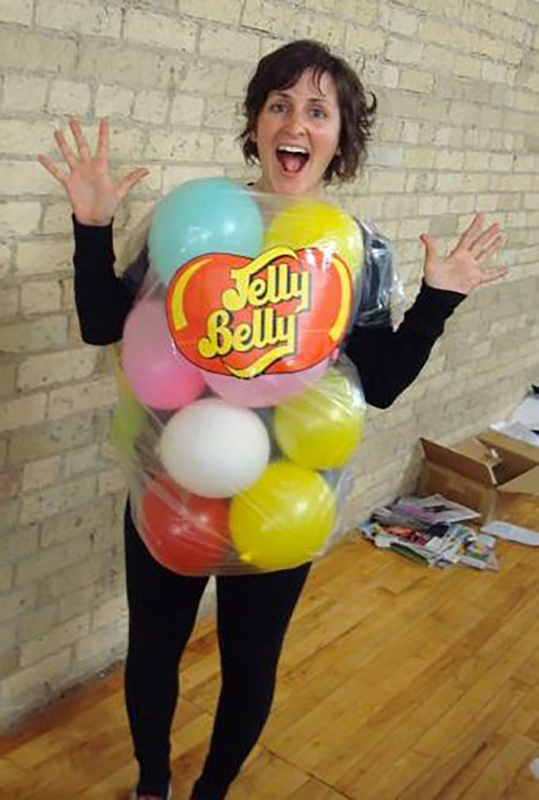 Or if you want to incorporate a friend into the costume, just do the same thing for them, but instead of a dot, put ‘A’ on your pin and ‘B’ on theirs. See what these guys did if you’re not quite sure. This one is quite limited to people with red hair. But is it really Halloween if you’re not poking fun at yourself? 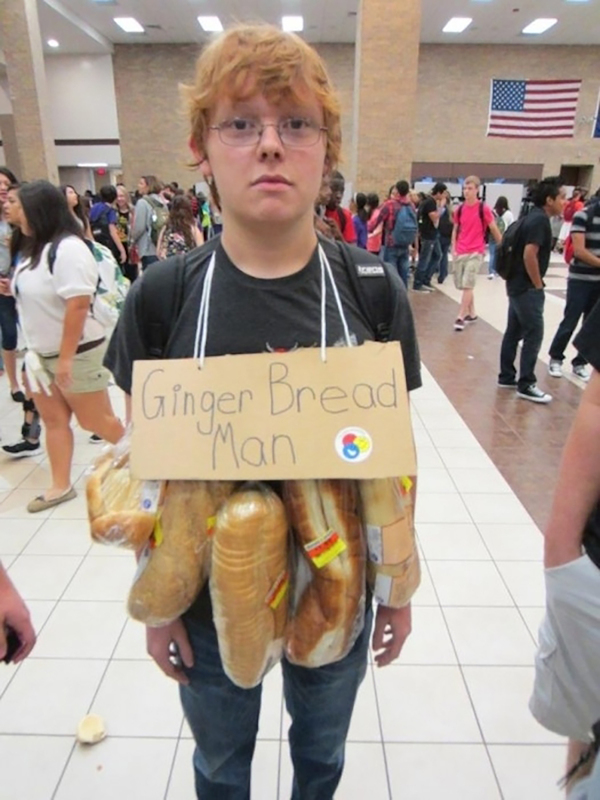 All we can say about this one is that you find a way to stick bread to you. Just be careful of pigeons! And at the end of the night when you are absolutely hammered, you have bread to soak up all of that alcohol and that will help with the hangover in the morning. Bonus! For all of you single guys and girls out there, here is a fun one that doesn’t take much effort. 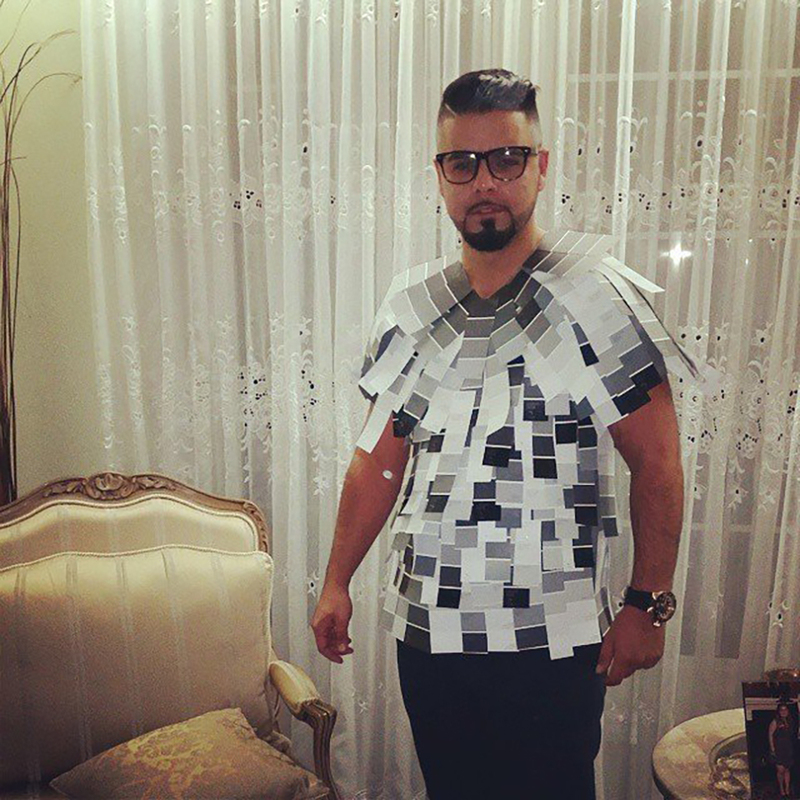 Take cardboard and write up a profile for yourself, cut a square in the middle to put your head and that is it. Then put your cleanest clothes on and get out there! For those of you who are incredibly lazy (or broke), this is the 'Asda own-brand greeting card' of costumes. All you need is a t-shirt and a black marker. It does shout “I did not plan on a costume, I just want to get drunk,” which is fair enough, and it is still fun all the same. In a year where women are becoming even more empowered; we have a female Prime Minister, potentially a female President, and women are given stronger roles in movies, why not represent that in your costume. 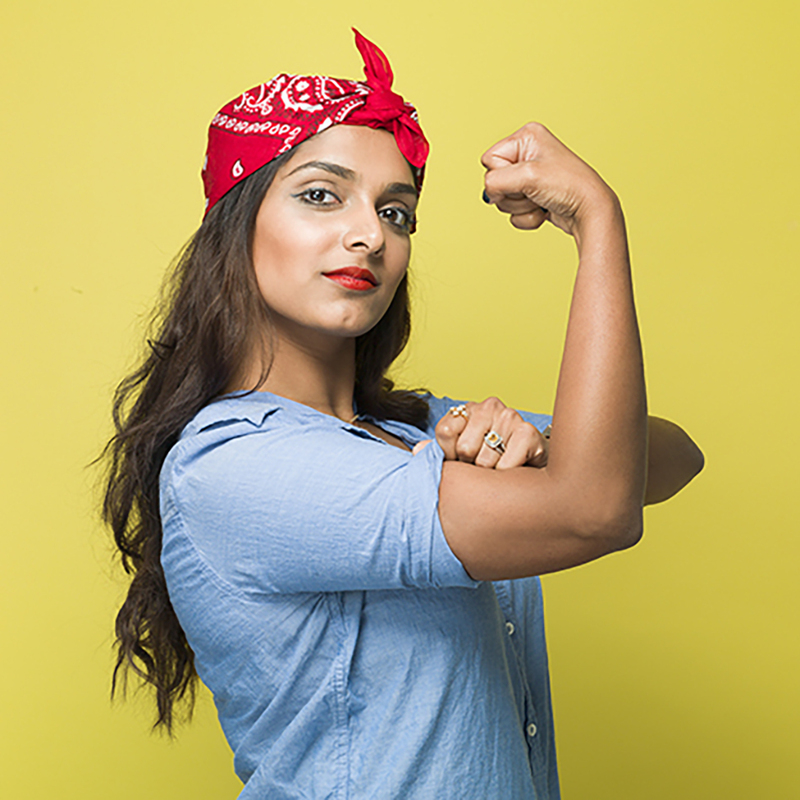 Recreate the iconic “We can do it!” poster from World War II, with just a red bandanna and a denim shirt. No mess, no fuss and you look good while doing it.So go on, flex those muscles and get prepping for those Halloween parties!